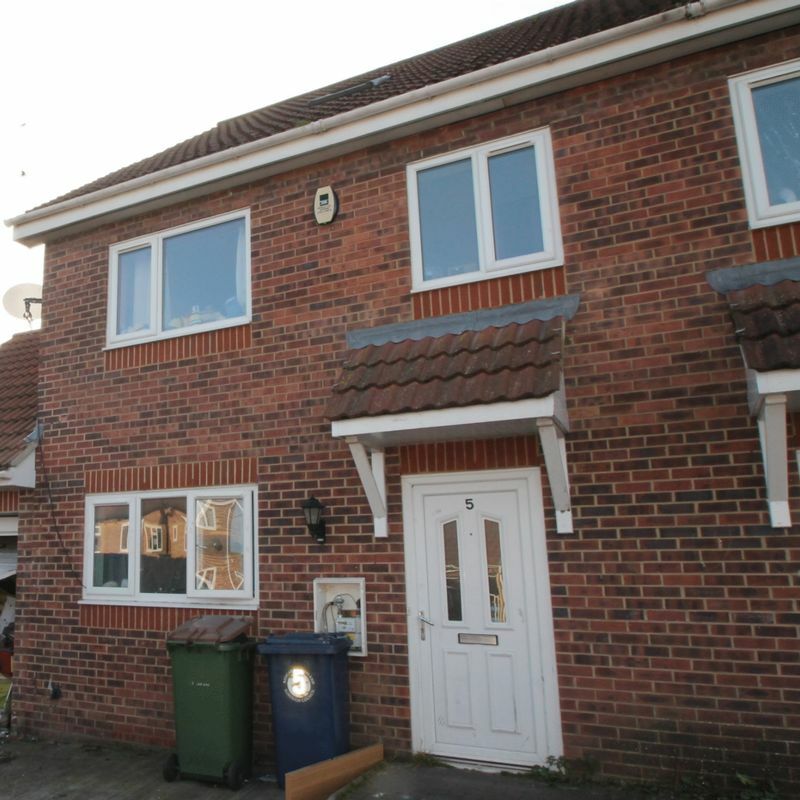 For sale subject to existing tenancy agreement with a gross yield of 10%, is this 4 bedroom 3 story property, Much larger than its outward appearance would have you believe, this property has benefits such as gas central heating via combi boiler and uPVC double glazing. Internally comprising; Entrance Hall, Cloakroom w/c, dining Kitchen. to the first floor there is the Master bedroom with Ensuite, a double bedroom and Family Bathroom. To the second floor are 2 further bedrooms. Externally is an enclosed rear garden and parking space to the front with single garage with up and over door.